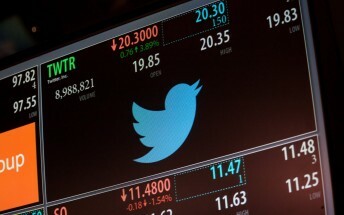 According to some unnamed sources cited in a new report, Twitter might be for sale. Not only that, but potential suitors for the ailing social network are said to include Google and Salesforce, among other tech companies. A "formal bid" may be on the table very soon. It's no secret that Twitter isn't doing very well lately, or that Google's efforts in the social space haven't been able to create a real competitor for Facebook. So such an acquisition, if it happens, does have the potential to help both parties. Then again, it could just turn Twitter into Google's latest failed attempt at getting social right. The aforementioned anonymous sources have also revealed that Twitter's board is "largely desirous of a deal". That said, a sale isn't imminent at this point, and there's no assurance a deal will actually happen. If it does, though, then it might go through before the end of this year.